I suppose I am stretching the rules a bit at first glance with my submission for the “Wardrobe Staple: Shirt Challenge”. However, my husband made the point that while shirts are not blouses, perhaps all blouses are shirts. Despite this confusion, at least this IS my new dressy ‘wardrobe staple’ and I am VERY proud of how my blouse turned out. I love to wear this!!! 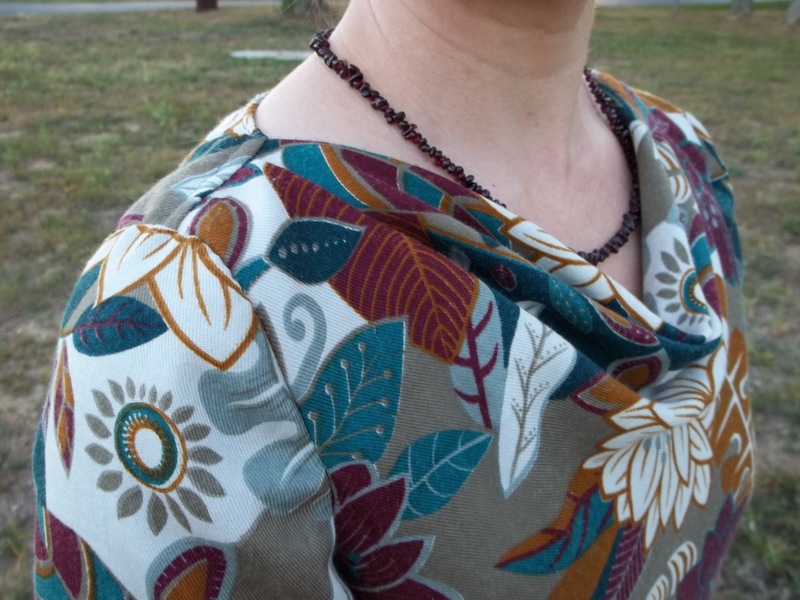 FIRST WORN: to a concert with my husband; I finished the blouse on Oct. 19, 2012, sewing the loop closure and the buttons just 45 minutes before leaving time…close call. 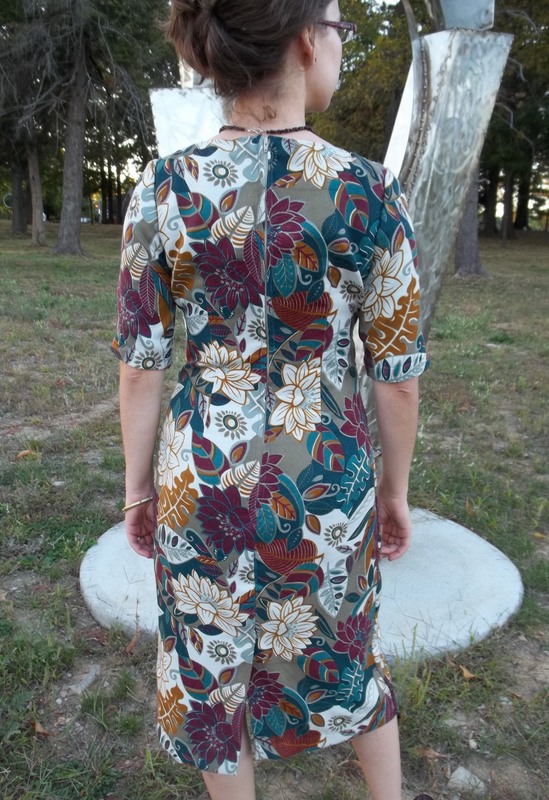 I had been wanting to make this pattern for quite a while, but never found the right fabric looking on my own. 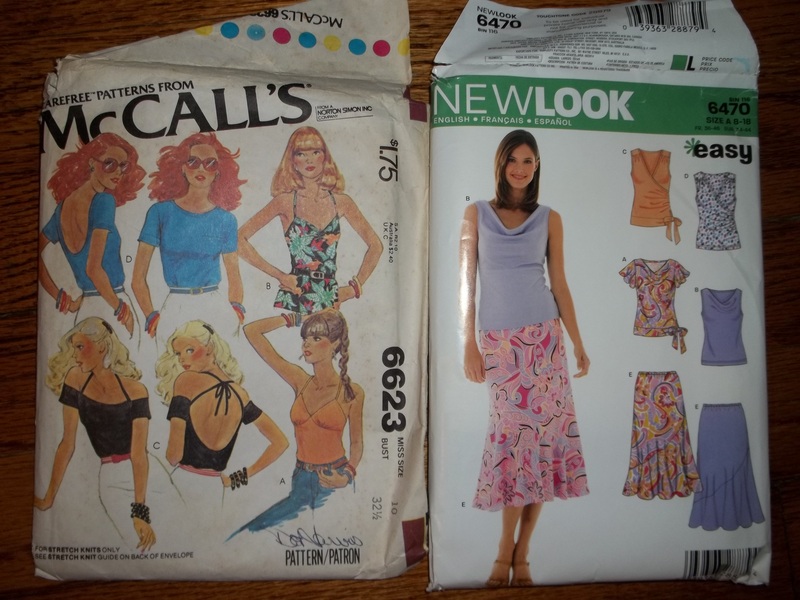 On one visit to the fabric store, I showed off my S36688 pattern, asking for recommendations in a wear-with-all ivory color. Michelle, the employee, showed me this soft and silky satin with the mind-blowing suggestion to switch the sides of the fabric. 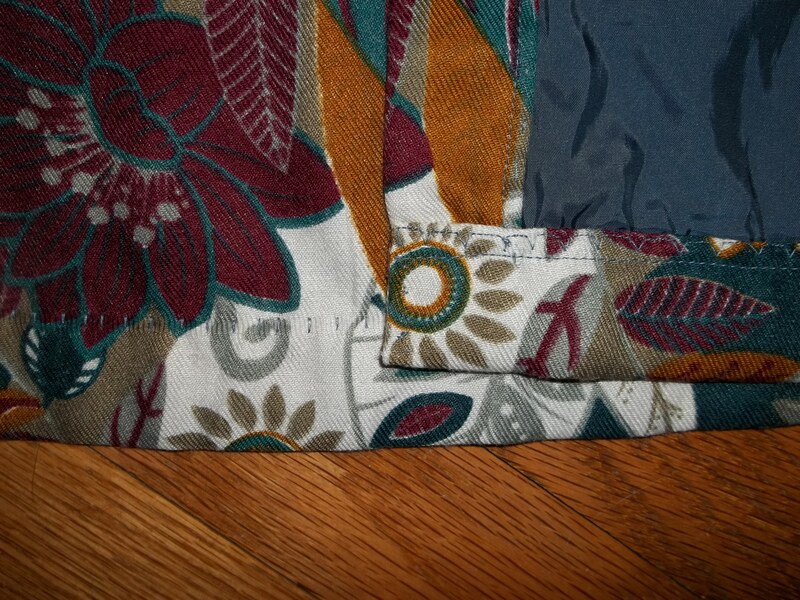 I had no idea this fabric could have no “right side”- apparently it was all a matter of taste. Michelle’s suggestion really made this blouse such a winner! 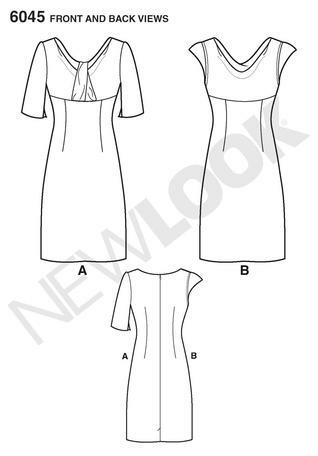 I had already planned on adding cuffs from my New Look pattern, so I made the cuffs and the top bodice panel in the crepe back. 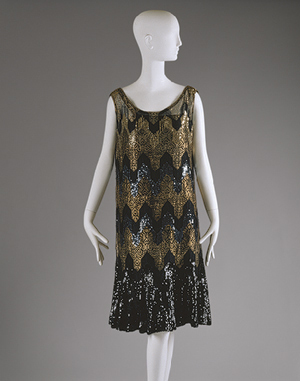 This crepe/satin side switching seems to highlight the neat design of the blouse and break up what could have been too much shine. 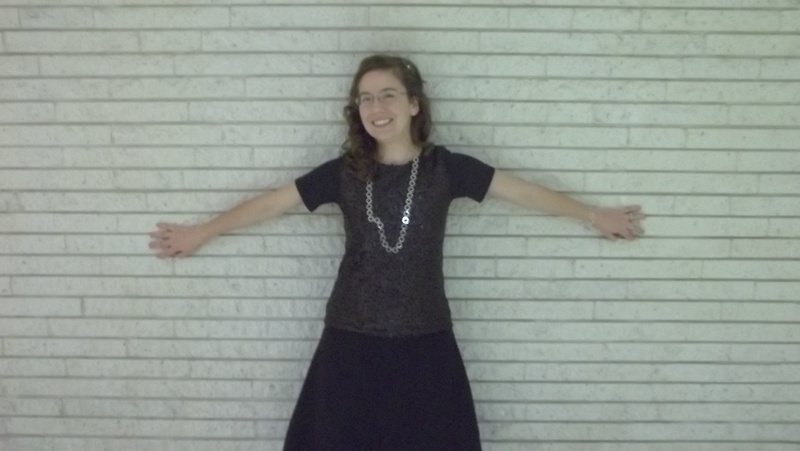 The pattern was made as is (besides the cuffs), and it was both a breeze and a delight to sew together. I was doubtful at first, thinking it would be big on me when I saw the generous ease, but it fits nicely and comfortably, with the cute waistline darts to bring it in. 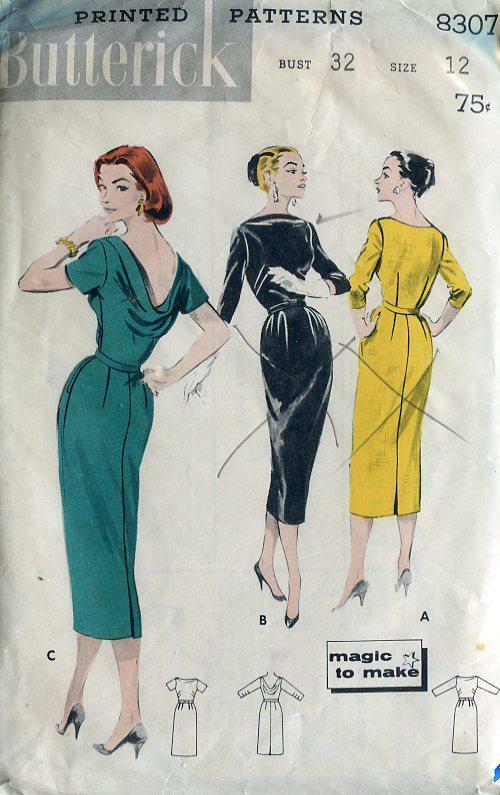 I love the pleats/tucks at the top of the shoulders on the sleeves. I’m thinking those darts are meant to be filled in with shoulder pads. I might add them at some point, but I don’t want an 80’s look mixed in with the 40’s. 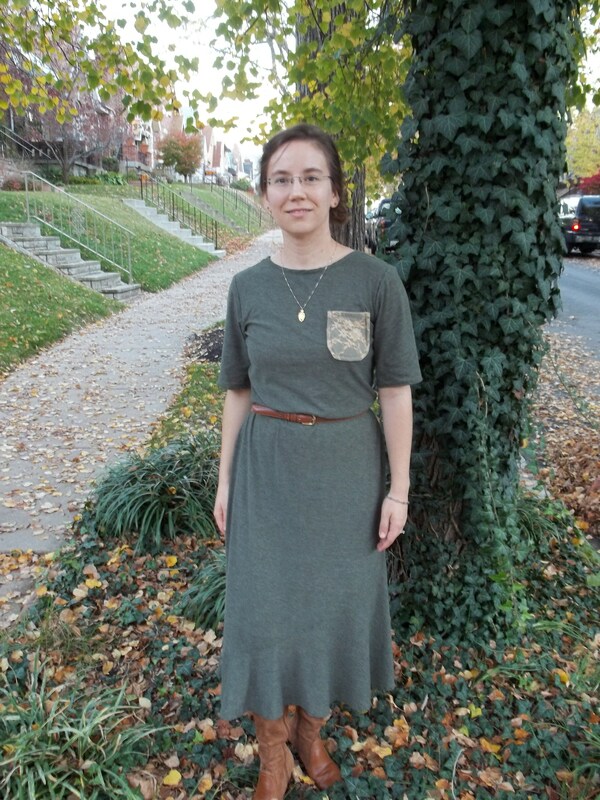 The cuffs fit onto the sleeves like they were made for this pattern. 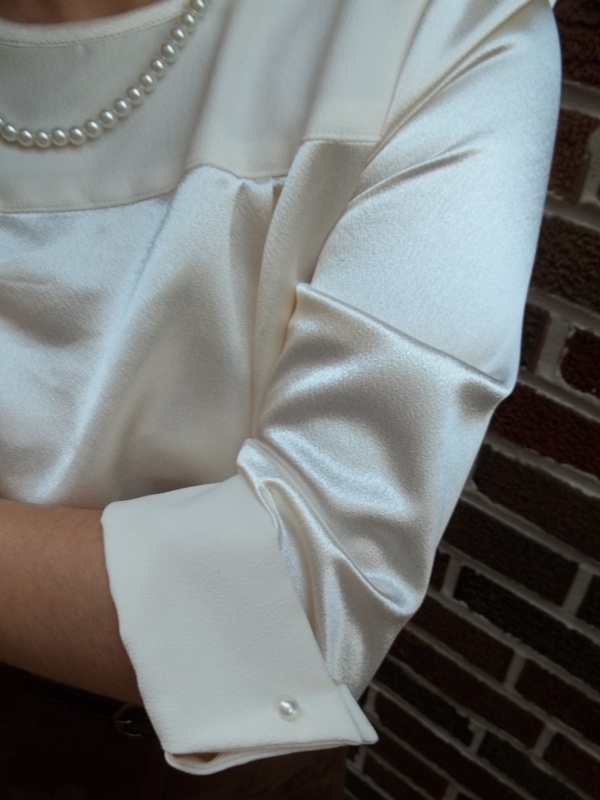 Also, the whole interfacing and straight points on the cuffs turned out very well for me. 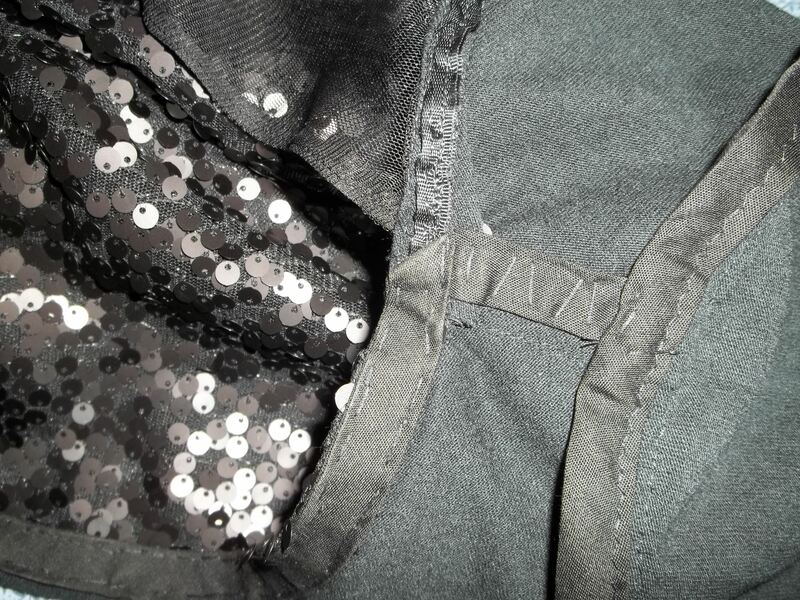 I even cut out a second bias neckband, cut it in half lengthwise, hemmed the pieces, then sewed the strips over each cuff/sleeve seam inside for a smooth, professional look. 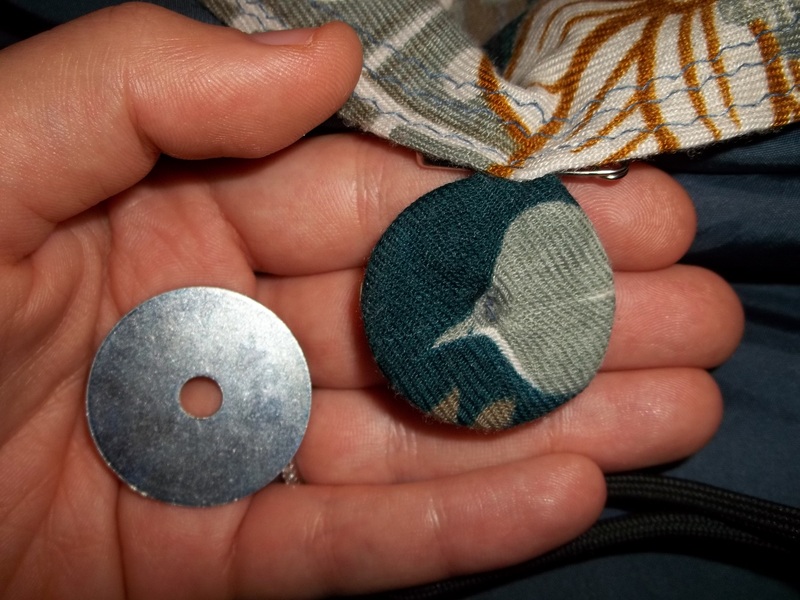 A button is sewn on each side to simulate fake ‘cufflinks’! 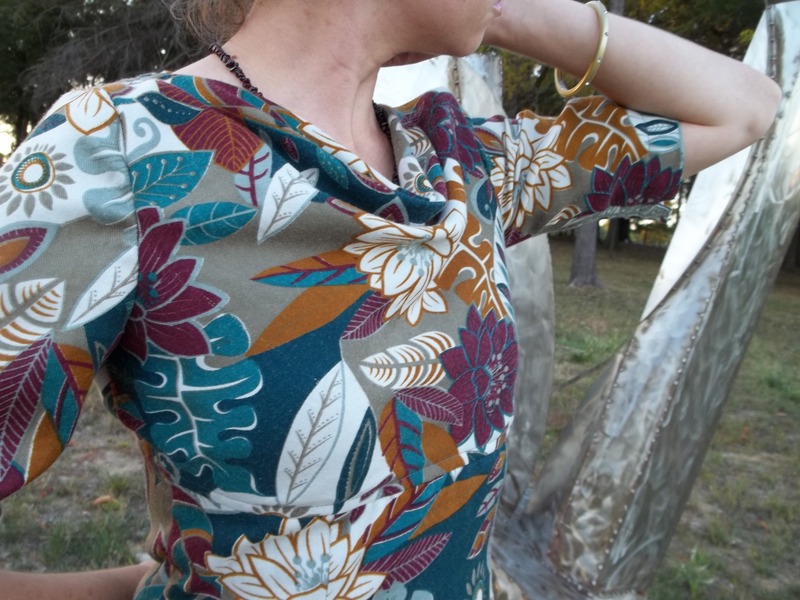 After I made this blouse I was disappointed to see not many raving reviews among Sew Weekly. 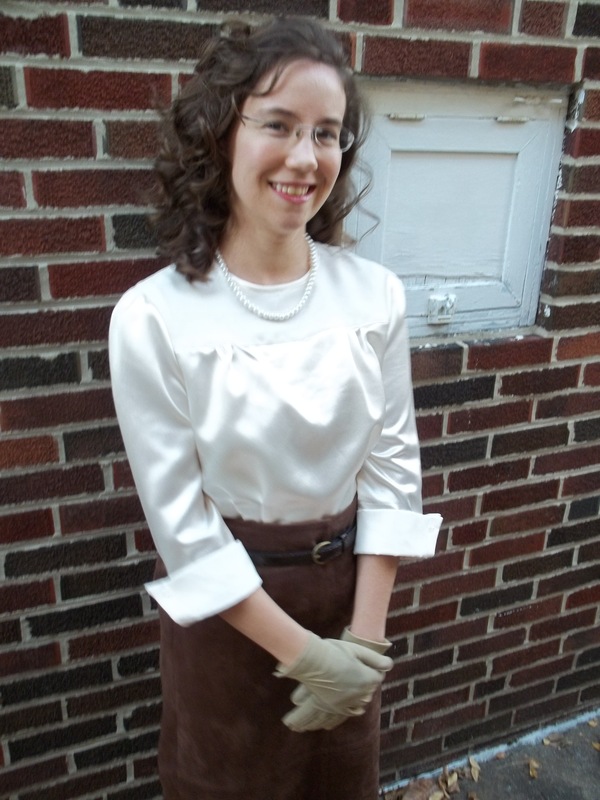 Meg the Grand was pleased with her version of this blouse, while Debi Fry and Liz seemed o.k. with it but less than pleased with the envelope picture. Oh well, the blouse does refuse to stay tucked in when I move, just like Liz had said. As for myself, the pattern envelope screamed “Veronica Lake”- and that in itself was reason enough for my interest. 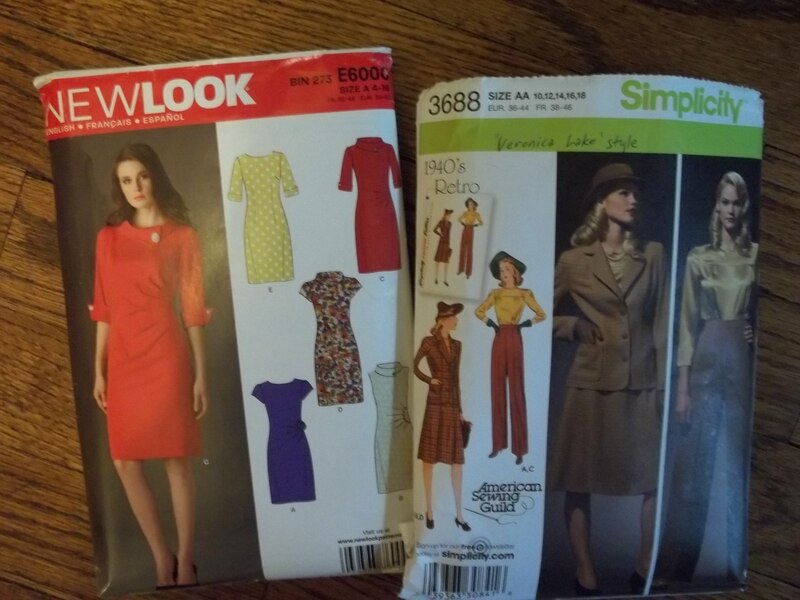 Simplicity 3688 reminded me of Veronica Lake’s train traveling outfit in the black and white 1942 movie “This Gun for Hire” (the first major film together for actor Alan Ladd and Ms. Lake). This pattern’s ensemble isn’t exactly her outfit, just similar (in my opinion) style-wise, so don’t tell me I’m wrong if you watch the movie. Besides the movie and pattern sharing the same original release date of 1941, the envelope model also has a good Veronica Lake ‘peekaboo’ hairstyle going on there. 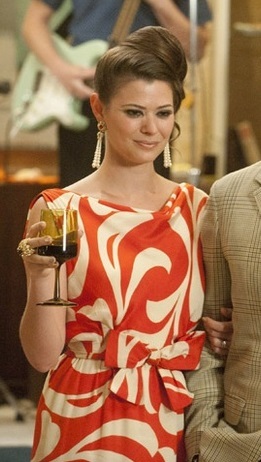 I’ve attempted to imitate the peekaboo lately, but, if I try harder, I will do Ms. Lake’s hairstyle yet. Hollywood tidbit: It’s amazing how her fame was so short lived (1940-1949) and revolved around her hairstyle. She couldn’t dance or sing- but her appeal alone got her far. Her long, blond ‘peekaboo’ hairstyle was so widely imitated that she was asked to cut her hair for the duration of WWII since such a hairstyle was seen as hazardous to females working around machinery. She boldly made a public service video to address the safety subject with her hair pinned up. 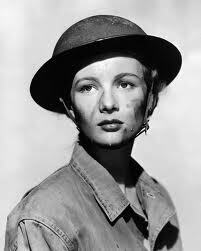 She may have been the most famous actress during the war. She vied with Dorothy Lamour for some influential roles. She herself said that if she hadn’t been such a rebel she might have gone far, but she didn’t want to be a Hollywood puppet, and held onto her freedom without regret. It’s a shame she’s been labeled so maliciously now by history. 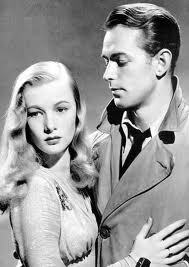 Speaking of short, the main reason why Veronica Lake was paired so often with Alan Ladd is because he was about 5’5″ and she was 4’11”! At left is a publicity shot of Ladd and Lake from “This Gun for Hire”. So, anyway…back to my sewing. 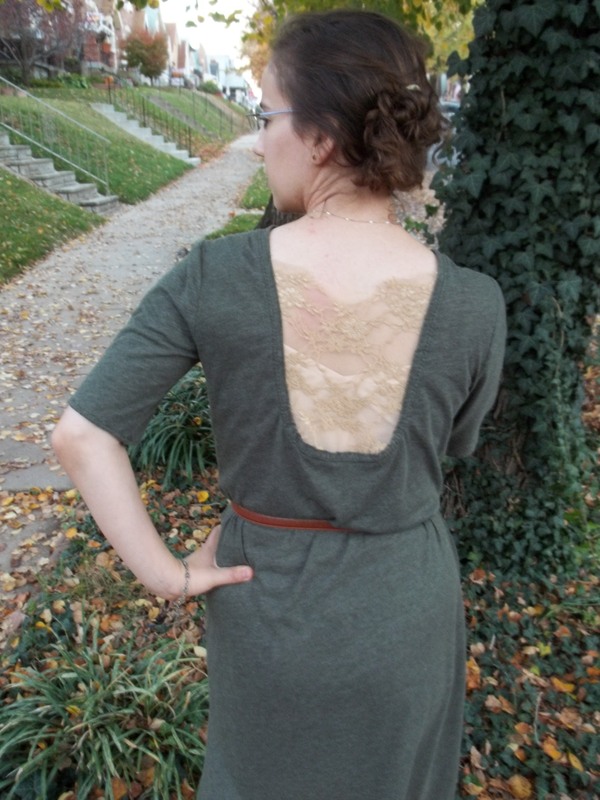 I have a full shot picture – and a humorous shot of the back of the blouse. My husband didn’t tell me till AFTER I posed that my skirt label was showing. Very funny…but it happens, so it’s kinda cute. While trying to be fashionable, I go tell the world my size – just lovely! Visit my Flickr page Seam Racer for more pictures. This creation was made for the week of the plaid challenge. It was finished September 3, 2012. 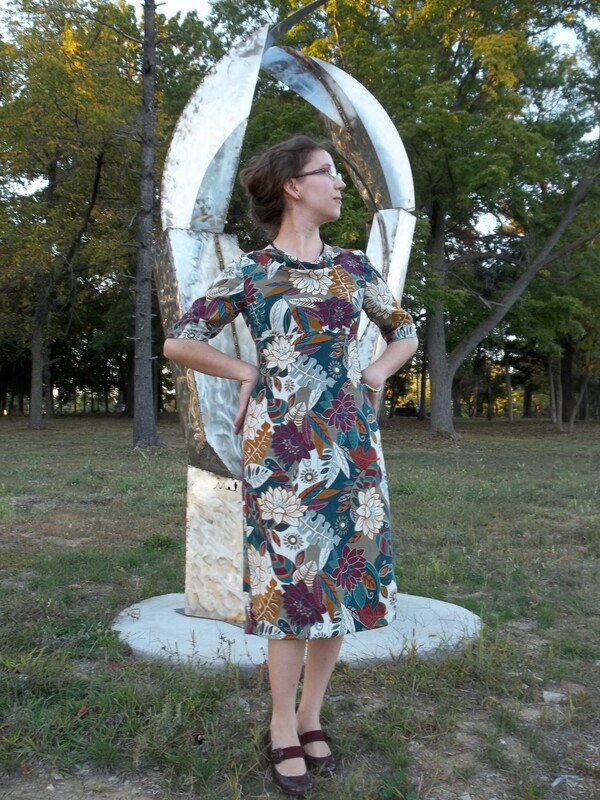 It is a vintage-inspired, yet modern pattern, made out of just a few yards of cotton. My dad picked this fabric out for me to buy years ago and, at that time, I hated the print-absolutely did not know what to do with a plaid! Well, a year ago, my parents dug it out from its hiding spot in their house and ever since I saw it again I have rather liked it and wanted to tackle a sewing fear of mine by finally doing something productive with this fabric. I did not like the cap sleeves on the dress, so I used the sleeves from NewLook 6045 and shortened them, saving the few scraps that remained to cut some cuffs too. 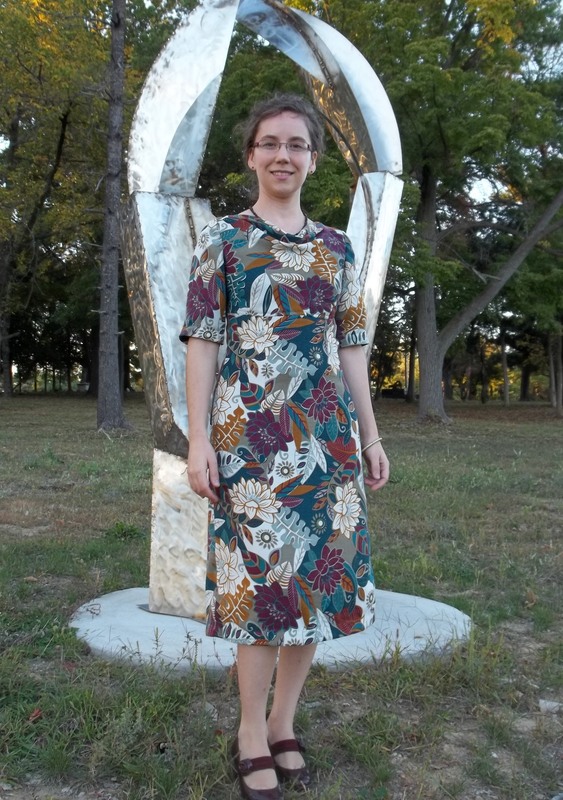 I also lengthened the dress so I could sew some decorative tucks/pleats along the hem for interest. 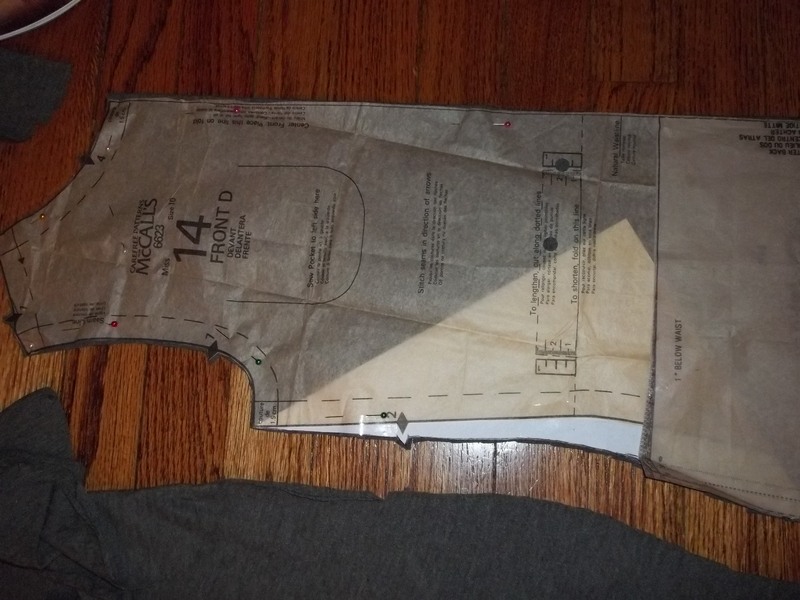 Okay, okay, so I took the easy way and basted the lining to each piece before sewing, but I wanted to make this week’s challenge. The most time consuming part of this pattern, for me, were the pleats in the center front of the dress (hated the extra basting and bulk at neckline) and the back slit at the back bottom of the skirt (which took a lot of forethought). Even the sleeves fit into the bodice beautifully. 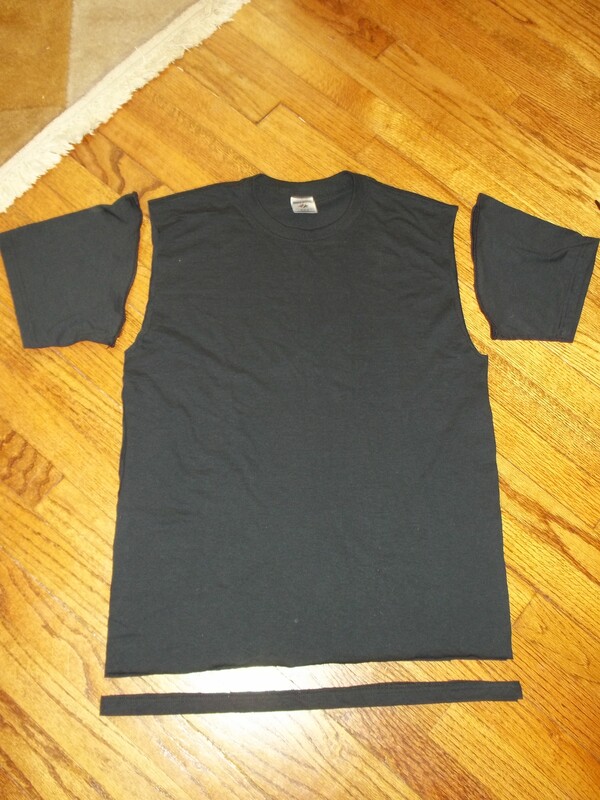 I sewed them in with a 3/8 seam to accommodate my bigger upper arms. 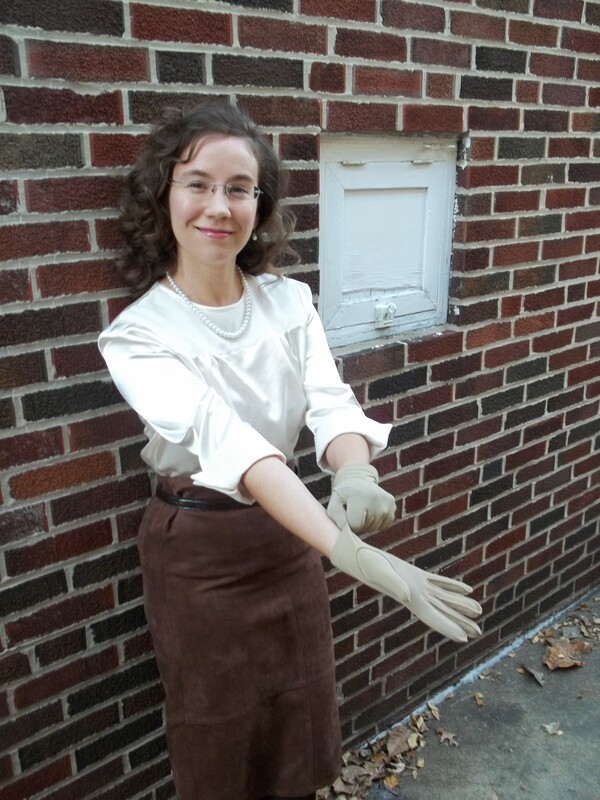 The sleeve cuffs were completely out of my head and made up as I went along. 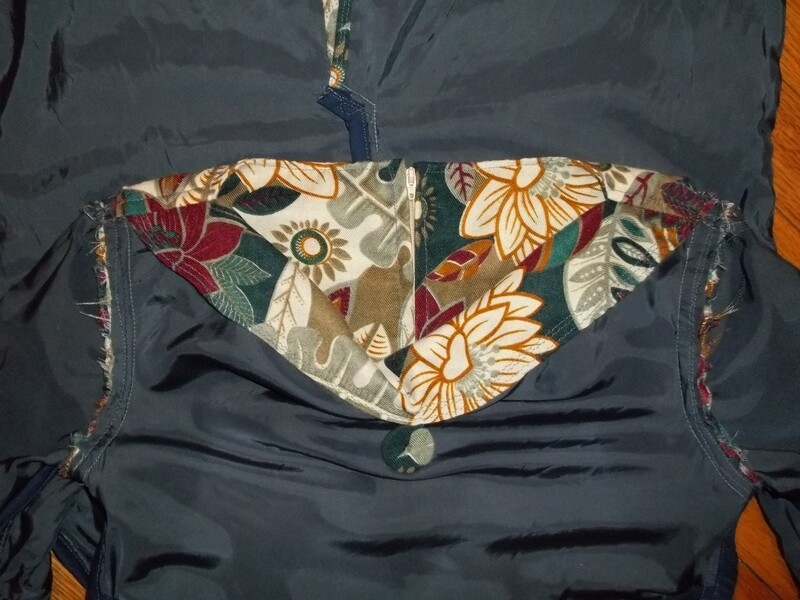 I finally found a way to like something I originally did not like, and along the way also made something useful out of some old fabric begging to be transformed. What a Cinderella story! 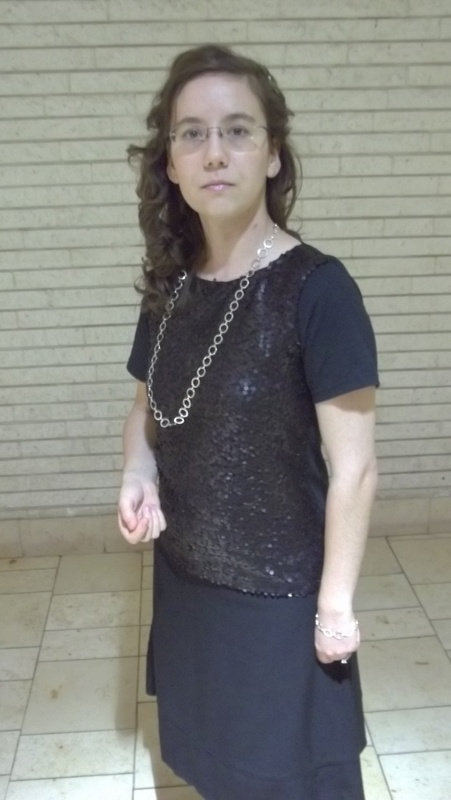 FIRST WORN: shopping and to a park for pictures then out to eat with family. Will be wearing this plenty!